Should I Lease Or Buy My Vehicle At Brickell Luxury Motors In Miami? Should you lease or buy your next vehicle at Brickell Luxury Motors? There’s no one answer for everyone because it all depends on your lifestyle and needs. Don’t worry though: we’ve made things simple to help you pinpoint what your next step should be if you live near Miami Beach, Hialeah, or Hollywood. 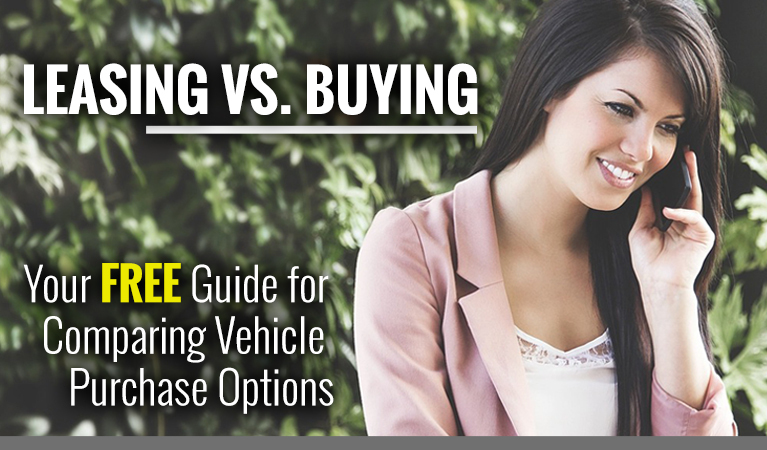 + A breakdown of the pros and cons of buying or leasing your next vehicle in FL. + Real-world advice about what to expect–no matter which you choose. + Still not sure? We’ve included a quiz at the end to help things along.